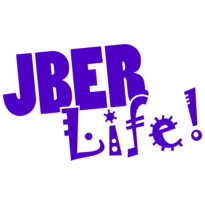 Paws to Read | JBER Life! 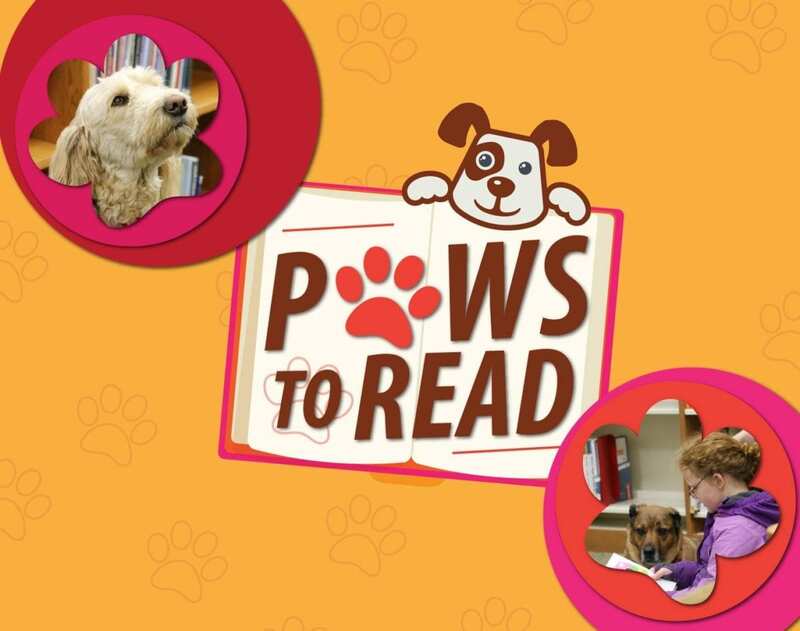 Children K-5th grade are invited to read with a service dog! This FREE program helps children develop their reading in a 15-minute session. Pre-registration is required. Please call or stop by for more information.